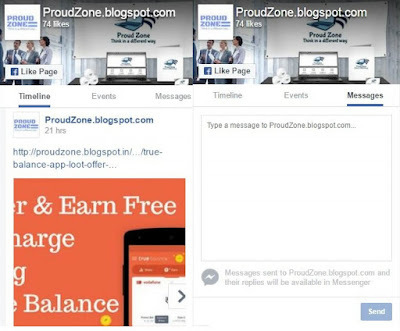 The Page plugin lets you easily embed and promote any Facebook Page on your blog/website. Just like on Facebook, your visitors can like and easily share the Page without leaving your site. This is why it’s one of the best plugins for Blogger and WordPress users. As my recommendation, every blogger shall embed & promote their Facebook page on their blog or website. Because it helps publishers to drive more referral traffic to your blog, which is useful for Google ranking. So, I have pointed out the main reasons; why we shall use page plugin. It helps to drive more traffic to your blog or website. It helps to grow your social subscribers. It helps to gain the trust of the readers. The standard configuration of the Page plugin includes only the header and a cover photo. This size is ideal for promoting your Page in a small space, such as the top of a sidebar. Note: Double click to select this codes. Show who likes your Page with real people’s profile images rather than just a number. 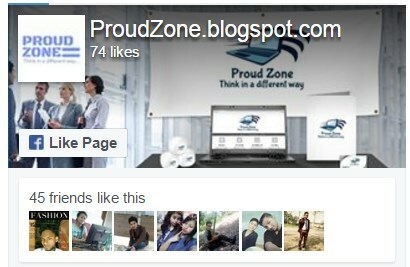 People visiting your Page will see a count of friends that like the Page as well as their profile photos. This option can be activated by checking Show Friend’s Faces in the configurator. By performing the above steps you can easily add Facebook Page plugin to your blog or website, in minutes. Adding page plugin not only helps you to gain traffic but also helps to attracts your readers. So, grab this opportunity today. If you like this post, do share this article with your friends, colleagues & family members. Also If you have any queries! you can ask in the comment box below, Thank you.